In this build we bring you two long promised features – FTP & PHPUnit support (Expect separate posts with more details) And of course there’s lot of bugfixes and improvements in editor, see details below. 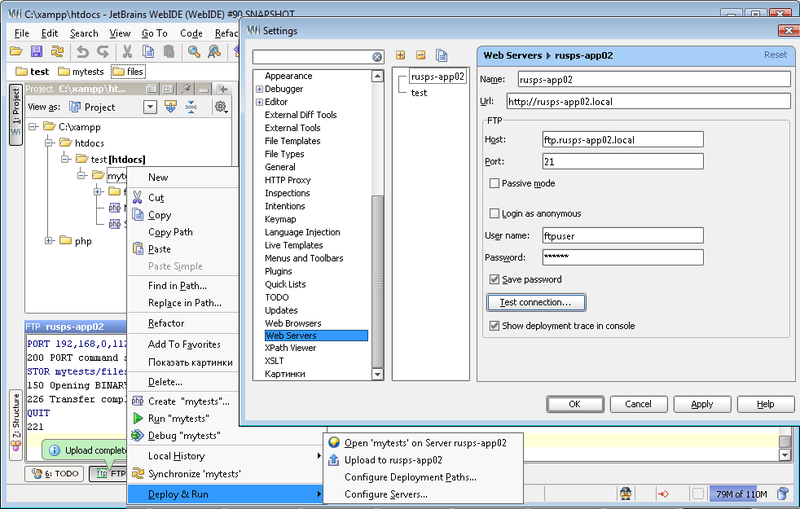 – Initial remote development support – currently FTP upload only. (Planned: open remote project, auto sync and SFTP/SSL/Cloud storage) You can find it under Settings – Deploy&Run. 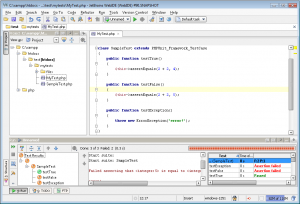 – implemented type inference for foreach() statement, array[..] and ternary ? : expressions. + more, see complete change-list in issue tracker. 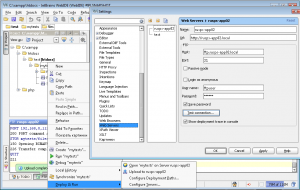 Download Web IDE EAP build 500 for your platform from project EAP page. This entry was posted in Early Access Program, PhpStorm, WebStorm and tagged PHP. Bookmark the permalink. Very expected build for me, still great work, guys! 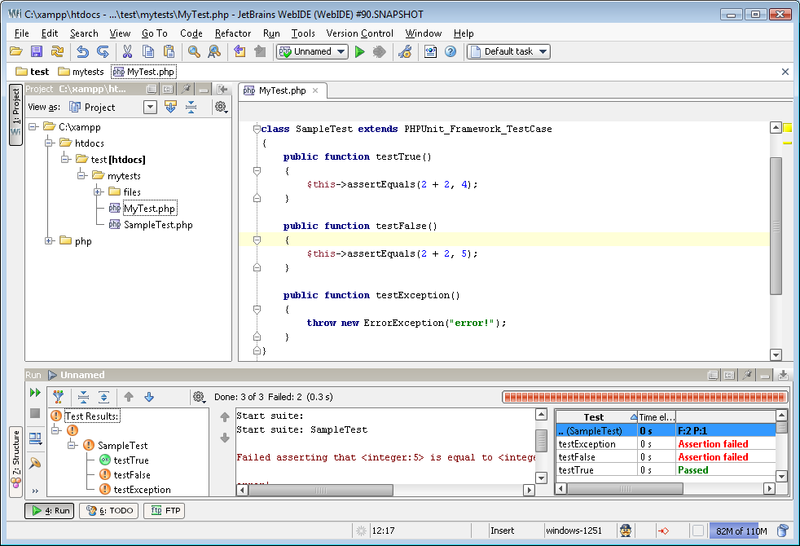 Thanks for very fast implementing PHPUnit support, looks very great. Had to swith for that version again (from 613 – very buggy). Beeng busy preping new stuff.. Expect major improvements in next EAP.